Brythreesixty dropped fuel, two weeks backdropped and you can listen to it after reading this. When it comes to the hip-hop scene unless you are really deep into it you won’t know most of the names that are in the mix. The track was produced by Josh Petruccio and mixed and mastered by GNiK. The song is set to move people and get people driven with #fuel. He goes in it with heart and does a bit of voice changing as well. 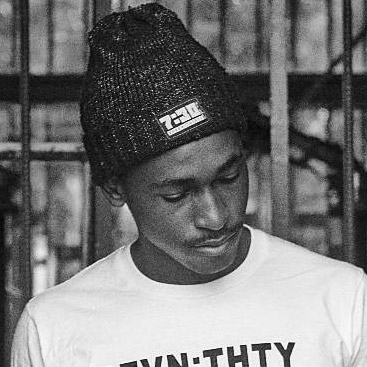 As an artist, Brythreesixty has done what most hip-hop artists which is to be consistent and to continue releasing music. My call to him is to give us more. Let us critique. Let us show love, let us hate and give you more fuel.